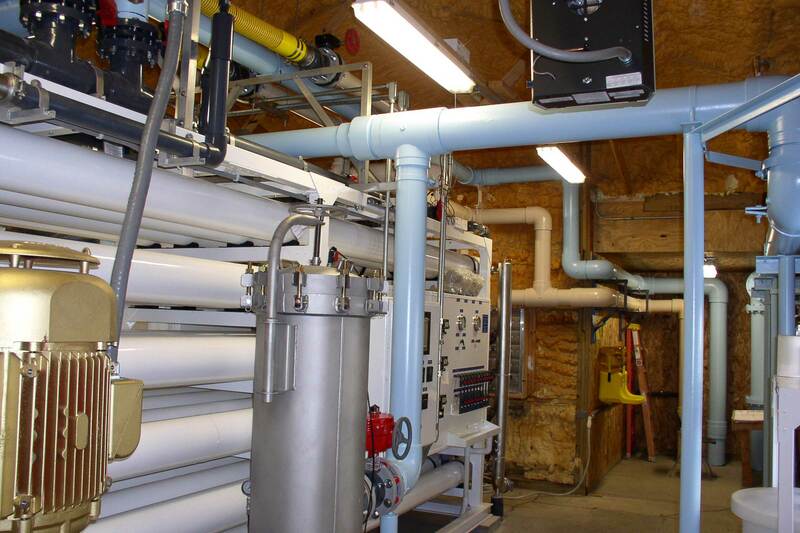 The Winterset Reverse Osmosis System project addressed elevated nitrate levels in Winterset Municipal Utilities finished water. 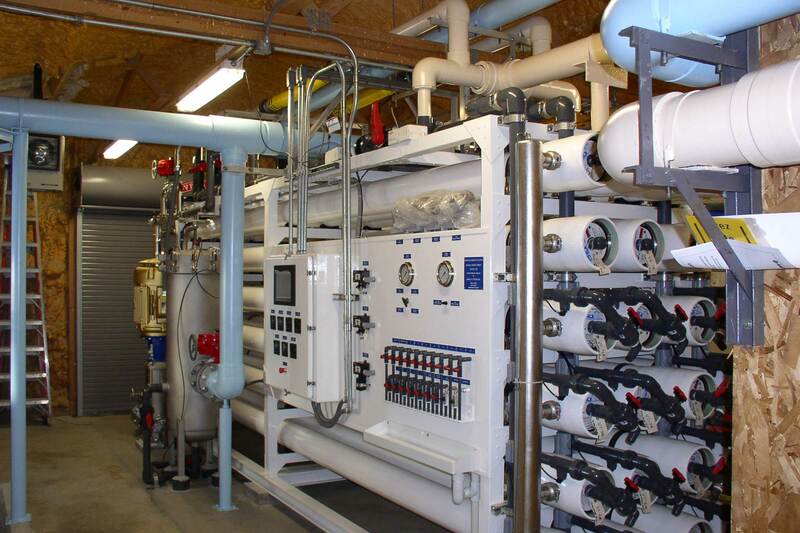 Nilles Associates addressed this issue by utilizing cutting edge technology which consisted of the design of an 800,000 gpd Reverse Osmosis (RO) System. The RO system was utilized for removal of nitrate, hardness, and total organic carbon. In addition to the RO system, the project included design of high service pumps, process piping, valves, flow meters, plumbing, electrical, and mechanical HVAC. NAI also designed a chloramine feeding delivery system for additional treatment. The Winterset Municipal Utility system was the first municipal RO System in Central Iowa and one of the few RO systems being utilized throughout the State of Iowa. Winterset was approximately the sixth plant in the United States with surface water as their source to successfully utilize reverse osmosis treatment following conventional sand filtration. Nilles Associates assisted Winterset Municipal Utilities in securing Revenue Bonds for funding of the nitrate removal project.